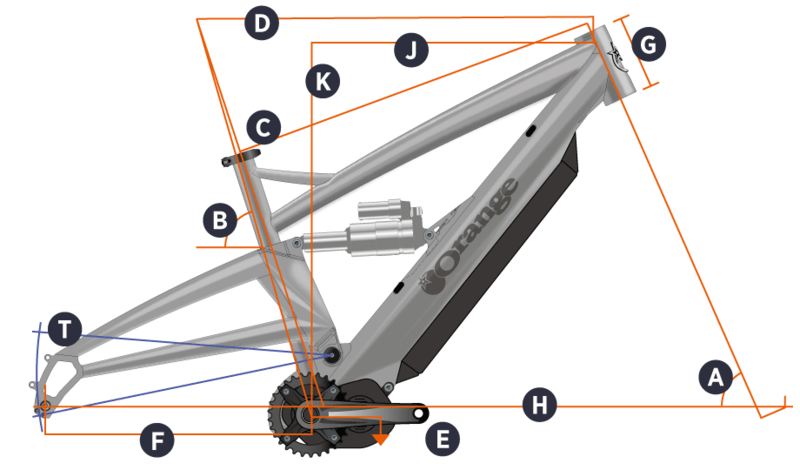 Have you found the 2019 Orange Alpine E S Electric Mountain Bike in SILVER Cheaper? Here are the initial technical specifications of the Shimano E8000 drive unit. What do you think of 2019 Orange Alpine E S Electric Mountain Bike in SILVER? Alpine 6 E – Go Epic from Orange Mountain Bikes on Vimeo.